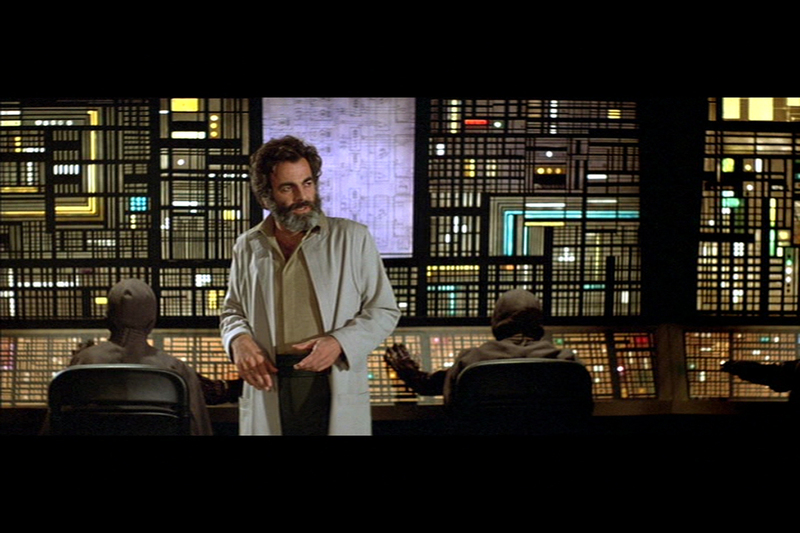 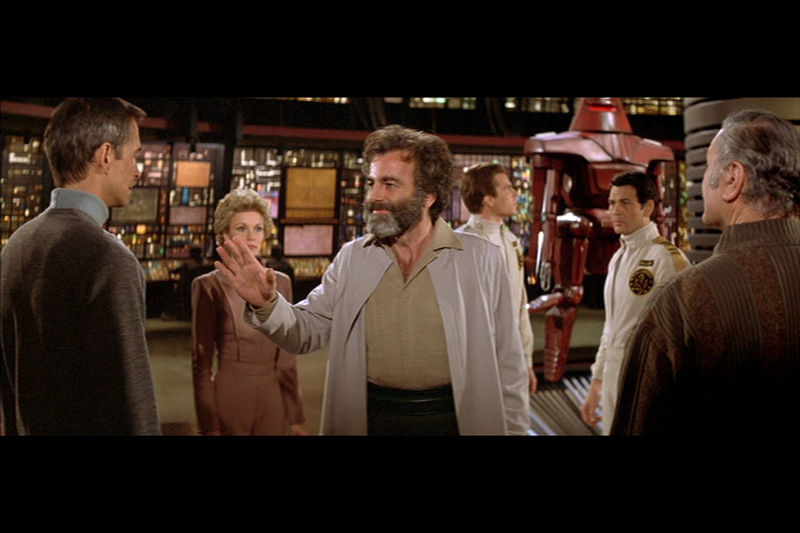 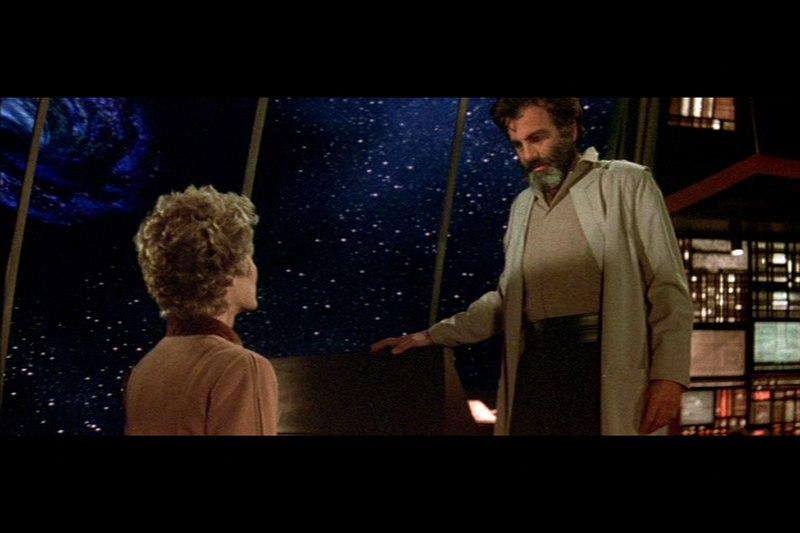 The Black Hole is a 1979 science fiction picture directed by Gary Nelson which follows the crew of the USS Palomino spacecraft who discover the missing USS Cygnus on the edge of a black hole inhabited by a single scientist and manned only by robots. 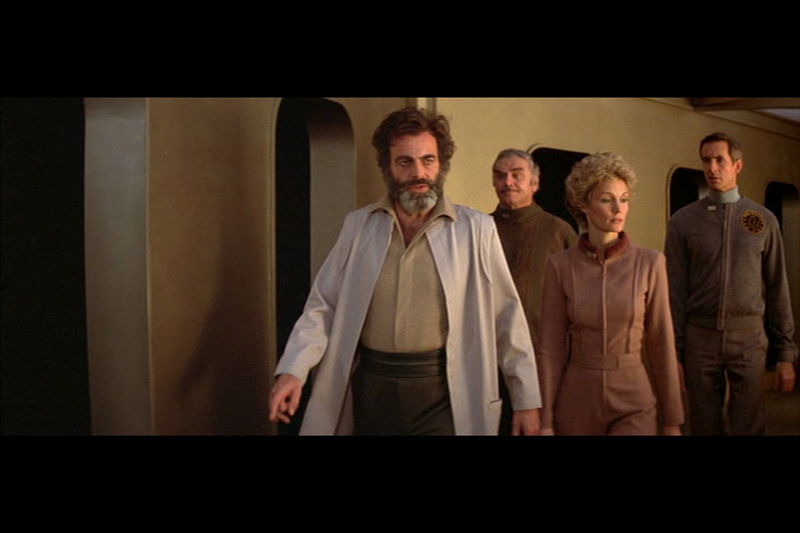 Produced by Walt Disney Pictures at a time when various movies were attempting to repeat the massive success of George Lucas's 1977 blockbuster Star Wars and was the most expensive picture ever produced by the company, it stars Academy Award winner Maximilian Schell as scientist Dr. Hans Reinhardt and notable co-stars including Anthony Perkins, Yvette Mimieux, Robert Forster, Joseph Bottoms and Ernest Borgnine with Roddy McDowall providing the voice of V.I.N CENT. 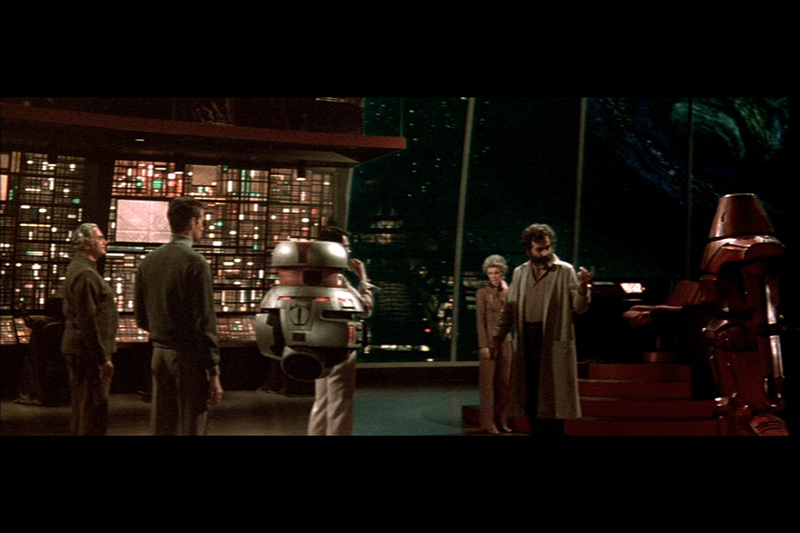 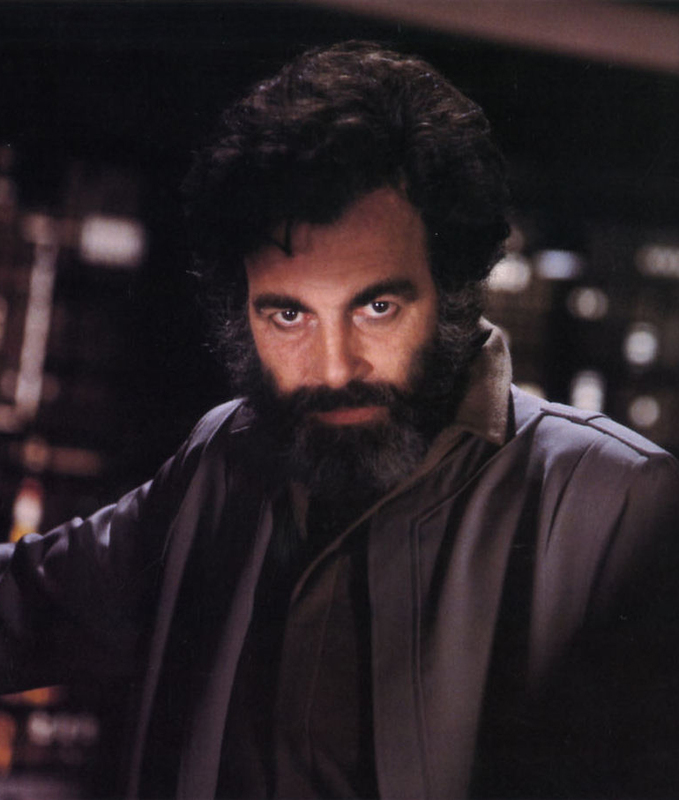 The production would make breakthroughs in special effects including its use of CGI, the Automatic Camera Effects System (ACES), developed by the studio after they were unable to strike a deal with Industrial Light & Magic who had pioneered the visual effects on Star Wars, and also the Matte-Scan which allowed the integration of matte paintings with live action scenes while the camera was in motion, the atmospheric soundtrack was contributed by noted composer and and multiple Academy Award winner John Barry. 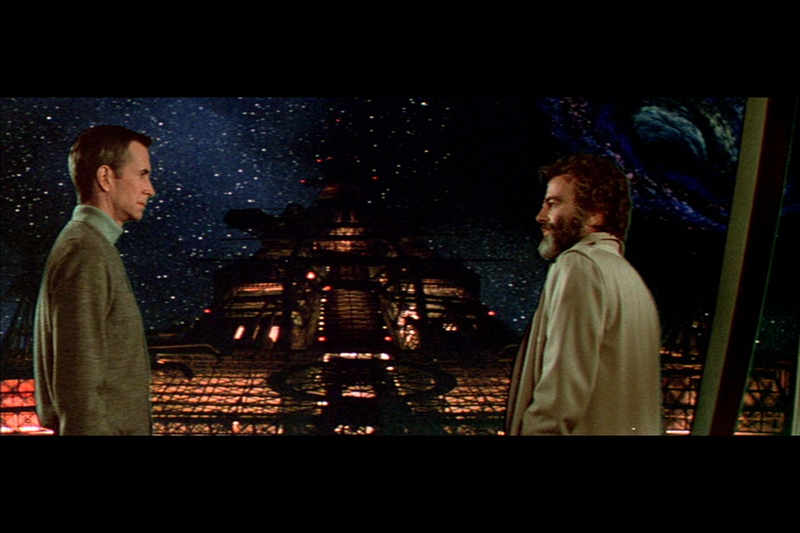 The Black Hole became a moderate box office success and received two Academy Award nominations of its own, for Best Visual Effects and Best Cinematography, today it is considered a cult classic of the science fiction genre. 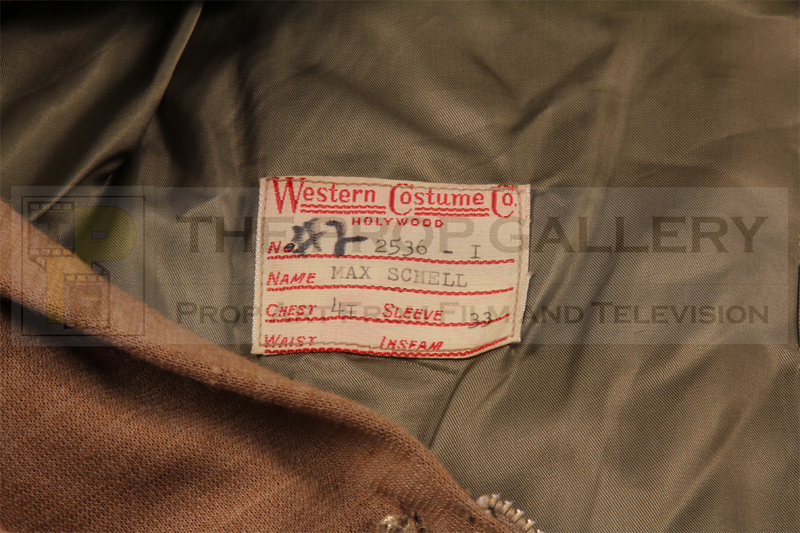 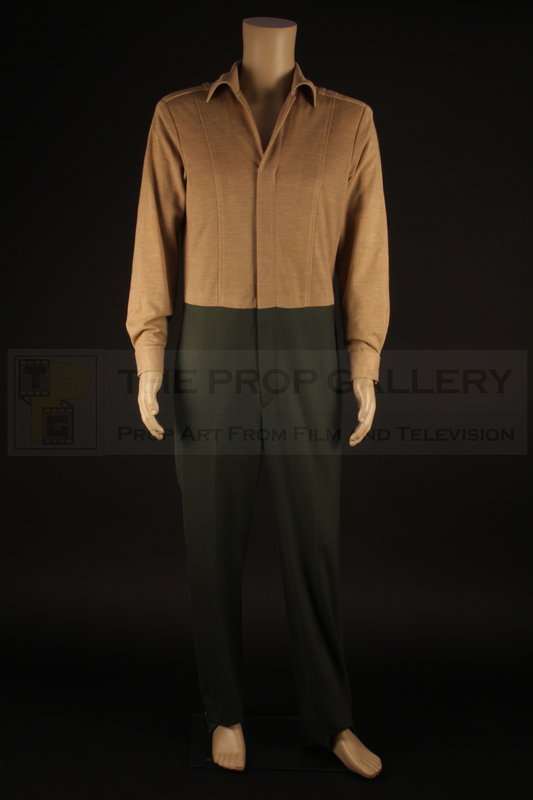 This costume was worn on screen by Maximilian Schell as Dr. Hans Reinhardt throughout the first half of the movie, visioned by award winning costume designer Bill Thomas it was bespoke made for Schell by prolific industry costumiers Western Costume. 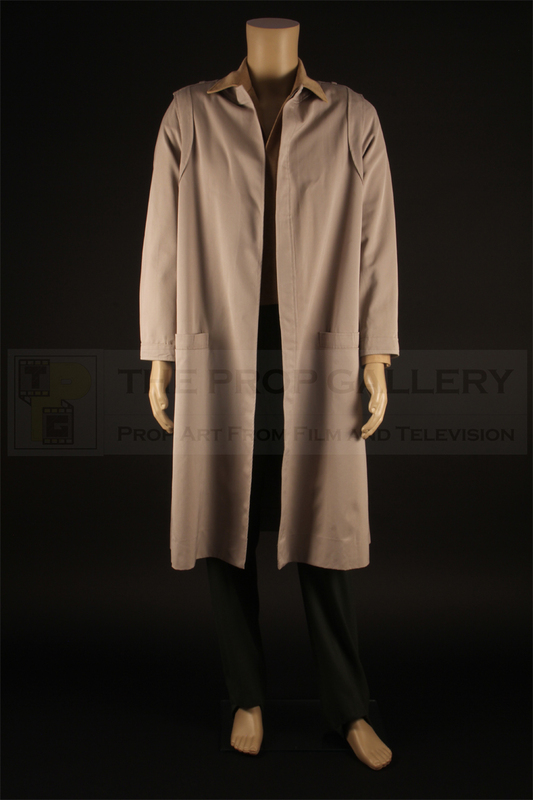 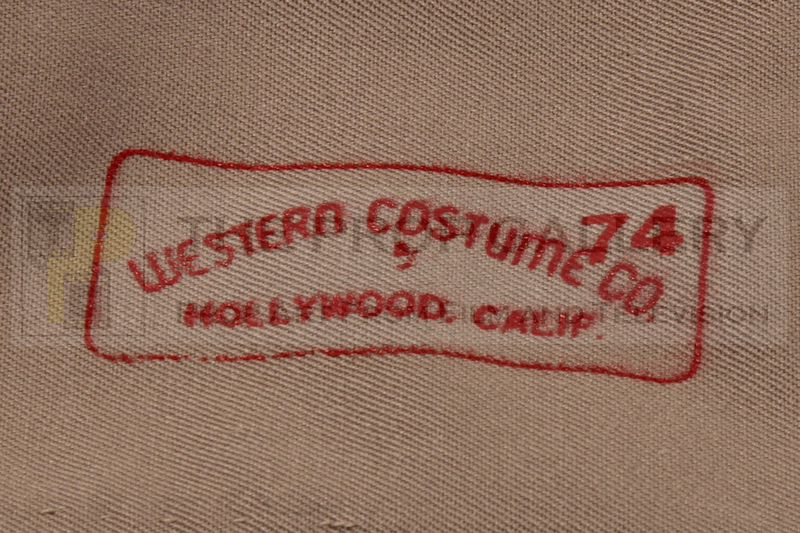 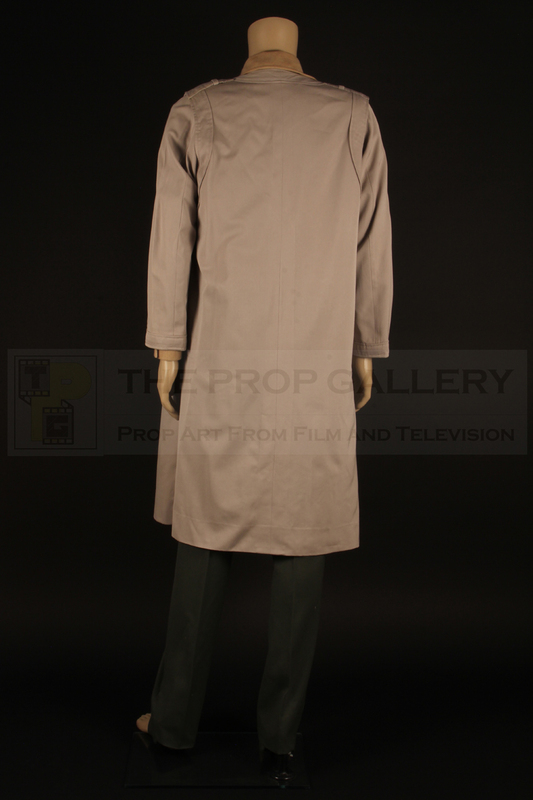 Comprising of a futuristic full length beige and green jumpsuit with a laboratory style grey overcoat with the jumpsuit featuring a Western Costume label to the interior which is type written 'MAX SCHELL' and hand inscribed #2 indicating that this was change two of the costume. 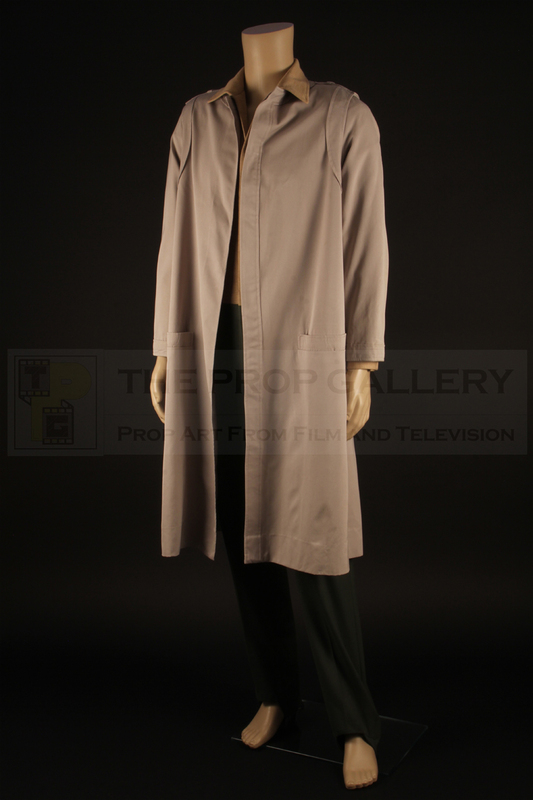 In remarkable condition throughout this represents a fine example of principal character costume from this cult science fiction picture.